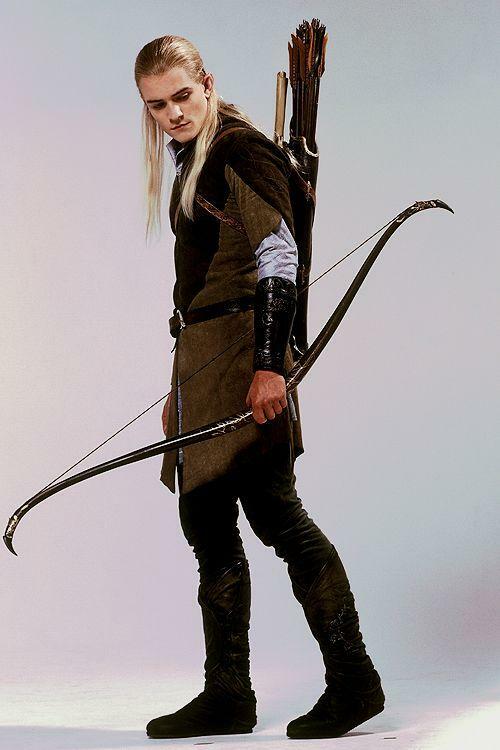 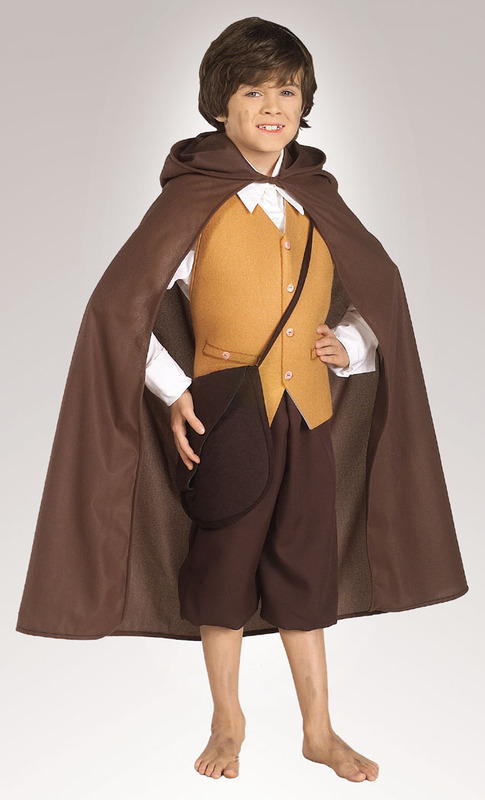 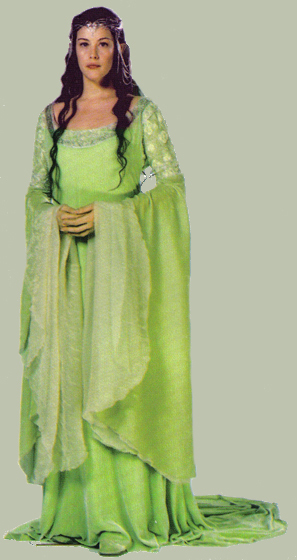 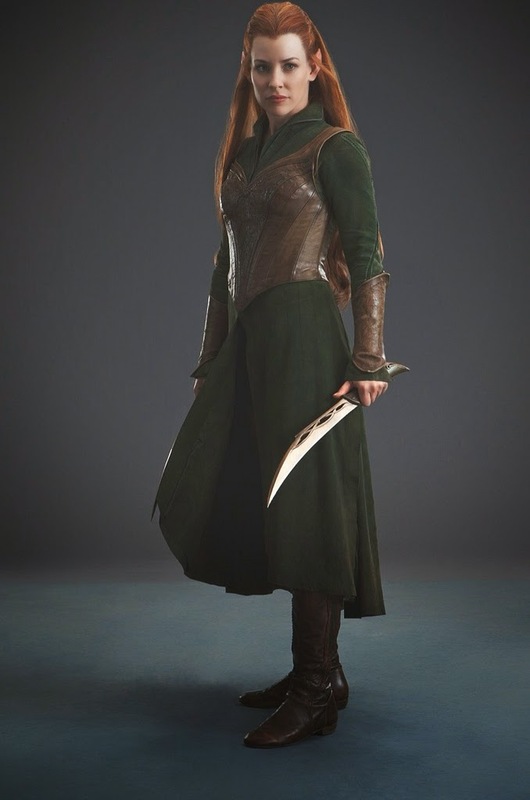 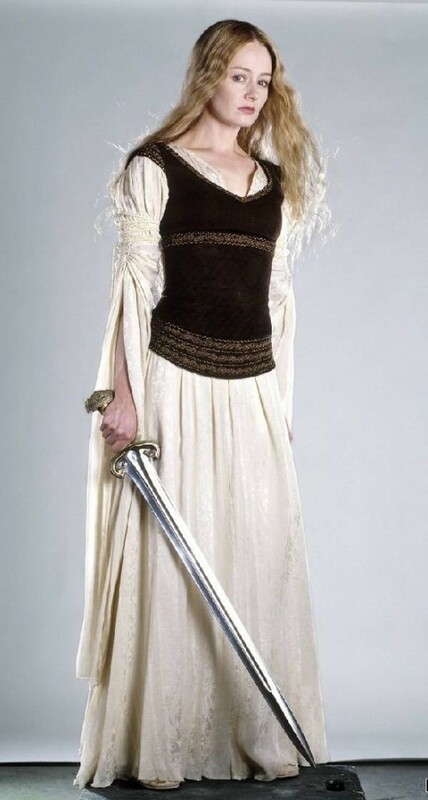 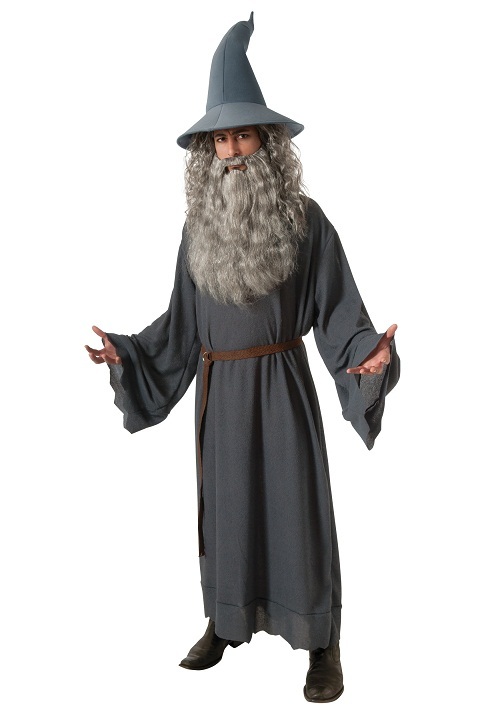 Essay the role of Legolas, Frodo, or Bilbo in style with some cool Lords of the Rings costumes that will make you a fashion star overnight. 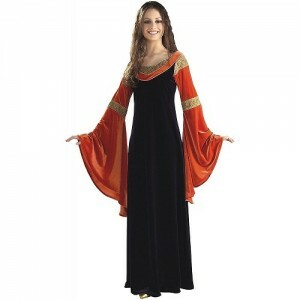 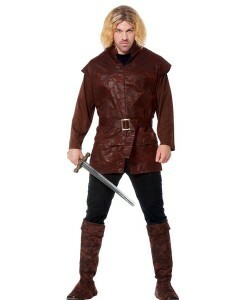 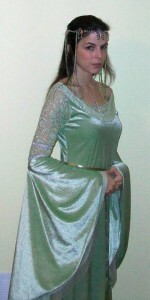 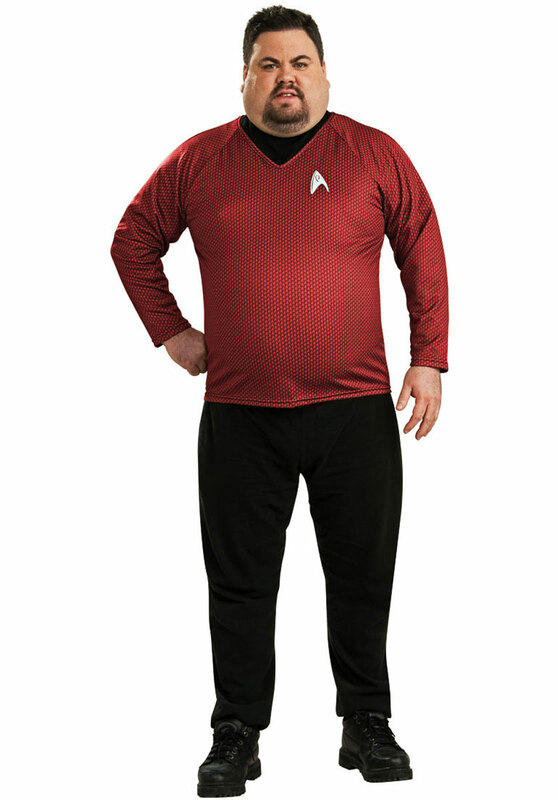 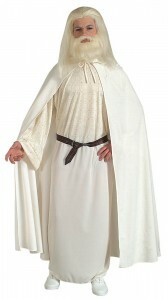 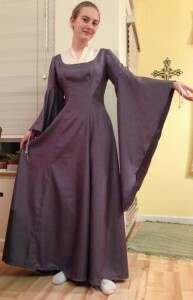 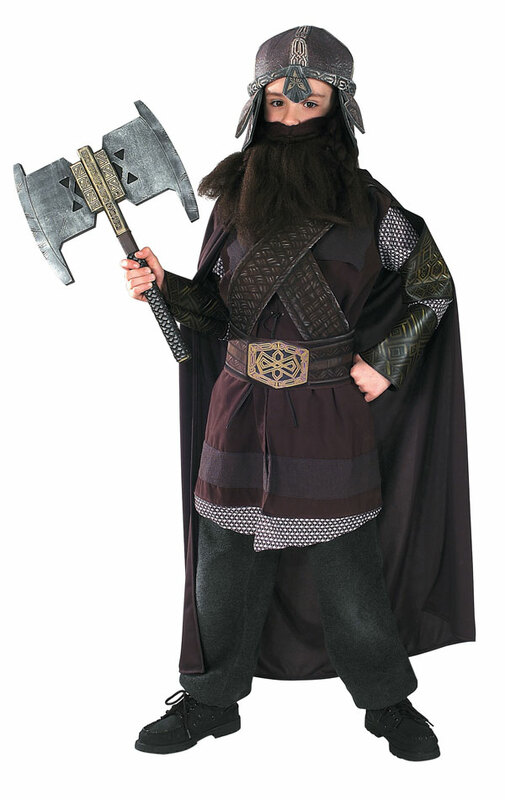 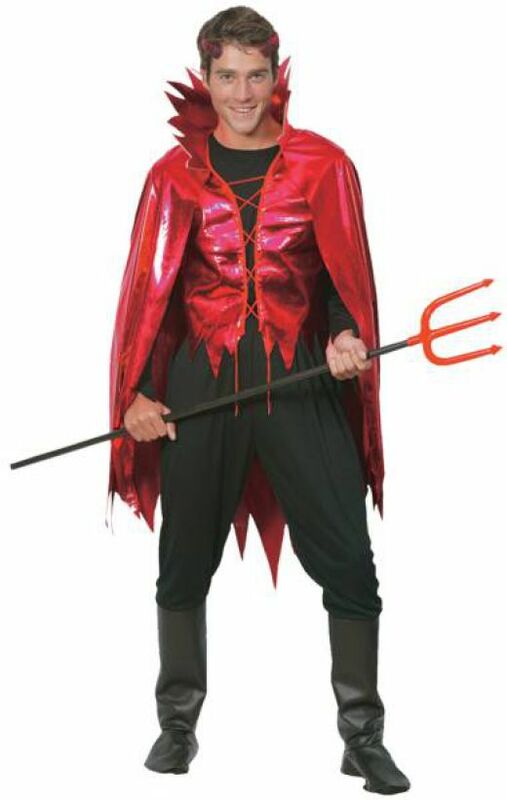 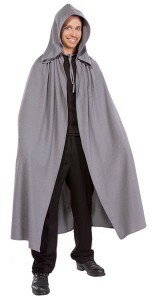 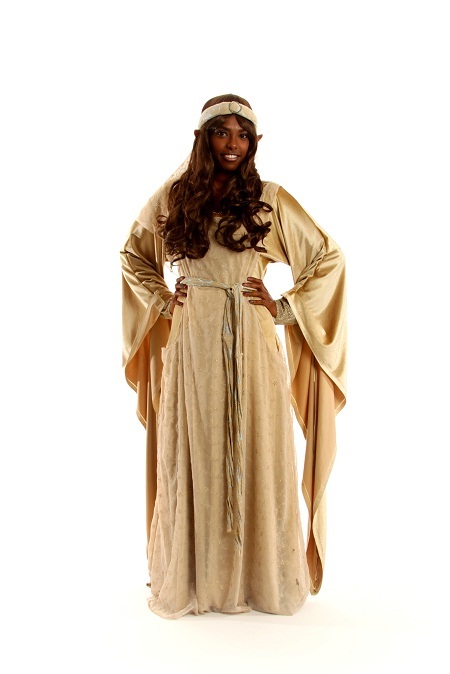 The cloak, boot tops, and belt add to your medieval collections making it a lot easier to dress up for a theme party. Don’t forget to carry along the bow and arrows for your faux hunting expedition. Feel like a princess with a gorgeous gown complemented with lustrous hair and neck accessories for that extra impact. 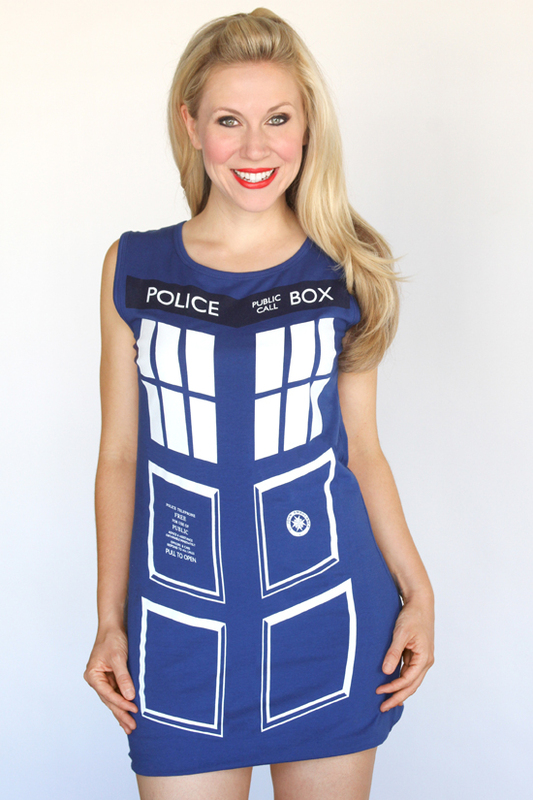 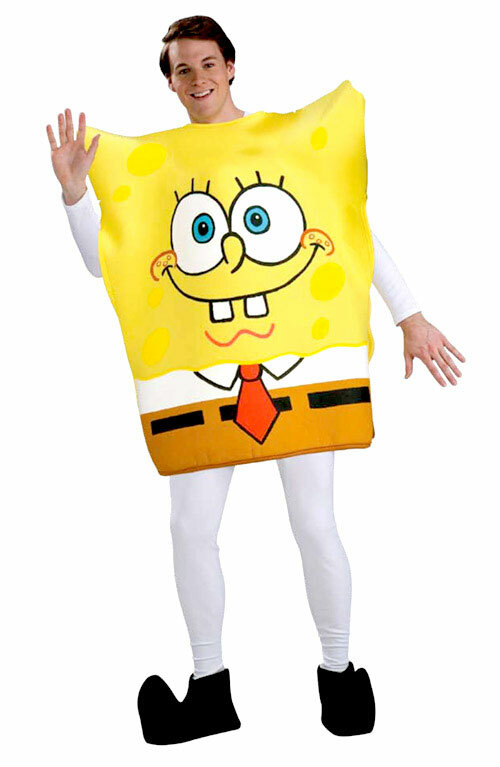 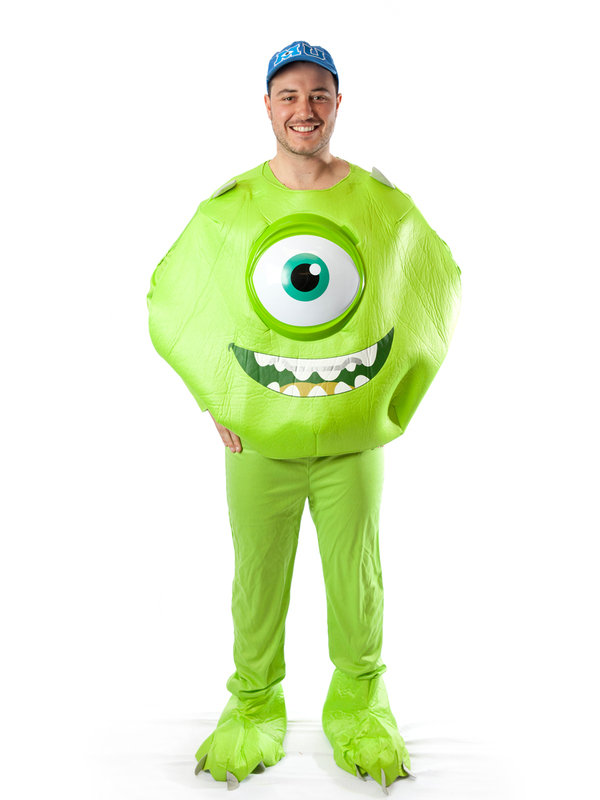 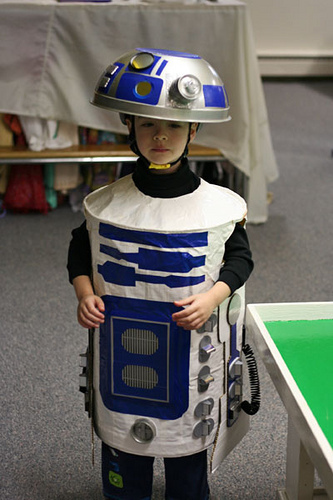 Next time your little one is invited to a birthday-themed party, you know what will be the ultimate dress for the event.